With so much going on, there’s no room for a real intro! Kid Pinky at Hermanos at 6:30 p.m.
Camerata New England at Concord City Auditorium at 7:30 p.m.
Senie Hunt at Barley House at 8 p.m.
April Cushman at Cheers at 5 p.m.
Bach’s Lunch Concert: Jazz Guitar Generations at Concord Community Music School at 12:10 p.m.
David Shore’s Trunk O Funk, Zooo Crew, Bosey Joe and Heist at Concord Community Arts Cener (40 Thorndike St.) at 8 p.m.
Nuff Said at Pit Road Lounge at 8 p.m.
Music Out of the ‘Box presents Indian and Nepali classic music with HariMaya Adhikari, Sagar Khatiwada and friends. Tickets are $12 to $17 at hatboxnh.com. 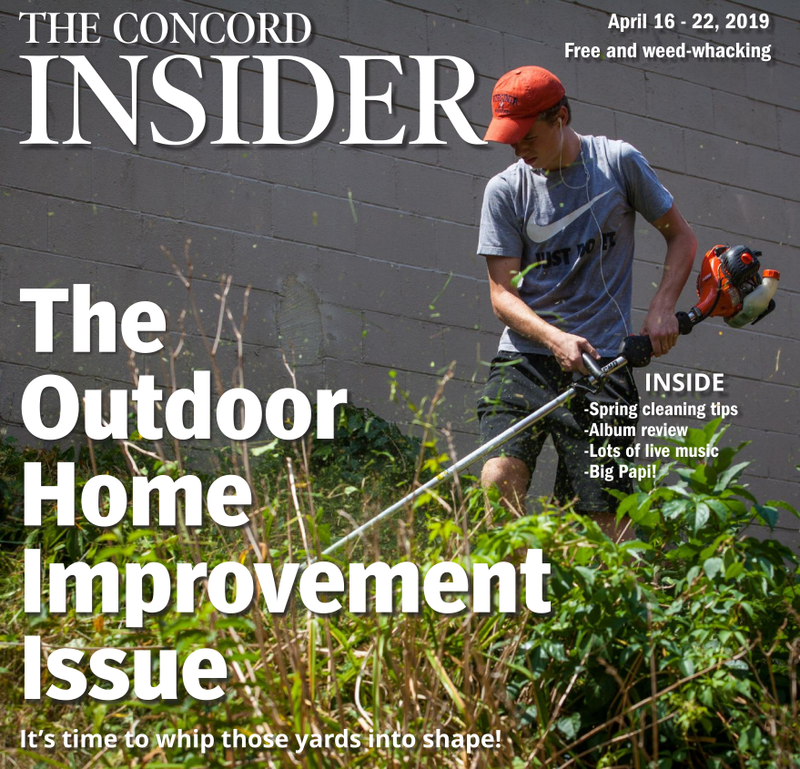 The Chainsaw Cowboys at Penuche’s at 9:30 p.m.
Mikey G at Chen Yang Li in Bow at 8 p.m.
Wayside Wyatt at Pit Road Lounge at 8 p.m.
Second Wind at Hermanos at 7:30 p.m.
Fred Moyer and The Jazz Arts Trio at Concord City Auditorium at 7:30 p.m. Tickets are $20 at Gibson’s Bookstore, the UPS Store and at the door. 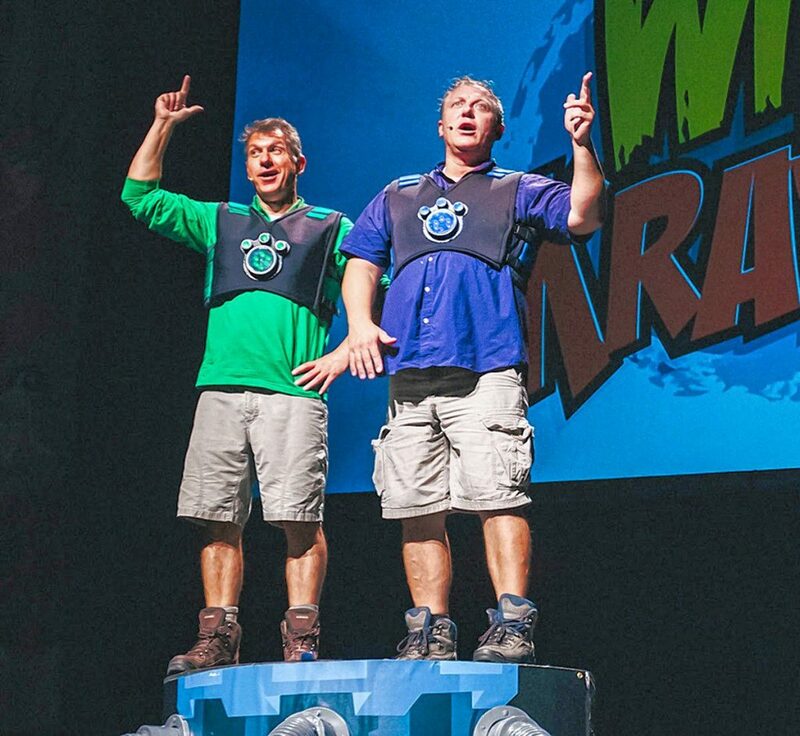 Wild Kratts 2.0 at the Capitol Center for the Arts on Tuesday and Wednesday at 6 p.m. Tickets are $25 to $100 plus fees at ccanh.com. Comedy Club at Tandy’s Pub featuring headliner Drew Dunn on Wednesday at 7:30 p.m. Tickets are $10 at eventbrite.com or at the door starting at 6:30 the night of the show. Discovering Magic at Hatbox Theatre on Wednesday at 7:30 p.m. Tickets are $12 to $17 at hatboxnh.com. Queen City Improv at Hatbox Theatre on Thursday at 7:30 p.m. Tickets are $12 to $17 at hatboxnh.com. Million Dollar Quartet at the Capitol Center for the Arts on Thursday at 7:30 p.m. Tickets are $35 to $85 plus fees at ccanh.com. 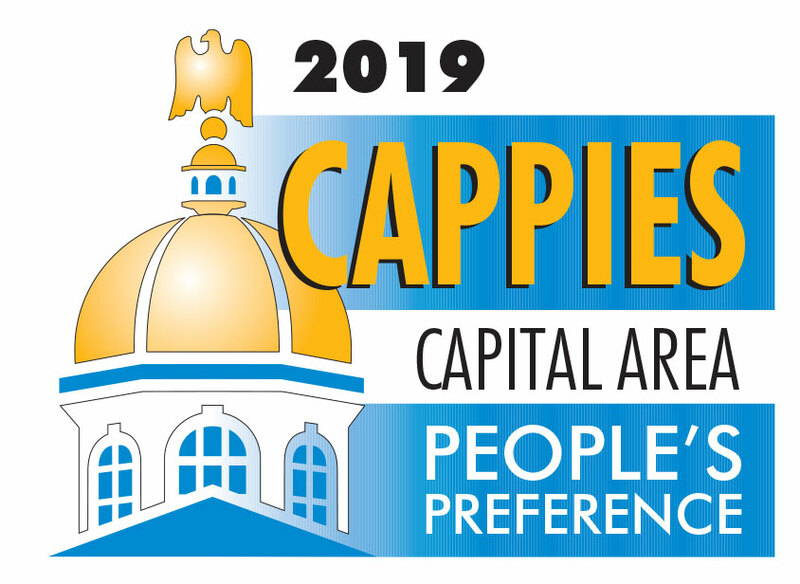 Pod Tours America at Capitol Center for the Arts on Sunday at 8 p.m. Tickets are $25 to $99.50 plus fees at ccanh.com. Arts and Dance Company’s Hispanic Flamenco Ballet at Concord City Auditorium on Monday at 10 a.m. Tickets are $17 at artsdancecompany.org.